Progressive Laser has been open and serving the Southern Tier since 2010. With our ever growing practice, our goal is to guide our clients along the path of optimal “Skin Health for Life”. We strive to deliver this care with first class education, service and respect for our client’s time. Here at Progressive Laser, we know just how important it is to be your best. And with us, looking and feeling great has never been easier. Our Laser and Skin Care Center offers a wide variety of services that meet the needs of both men and women. Progressive Laser has a new scheduling software! All current and new clients will be asked to create a username & password. Once your account is made you will be able to schedule, change and cancel all of your appointments online and through your phone. If you’re looking to book at our new Binghamton location, request our Esthetican Emily for your service. Click below to schedule your appointment! 51 Front Street Binghamton NY, 13905. To book an appointment at our Binghamton location, make sure to book with our Esthetician, Emily! 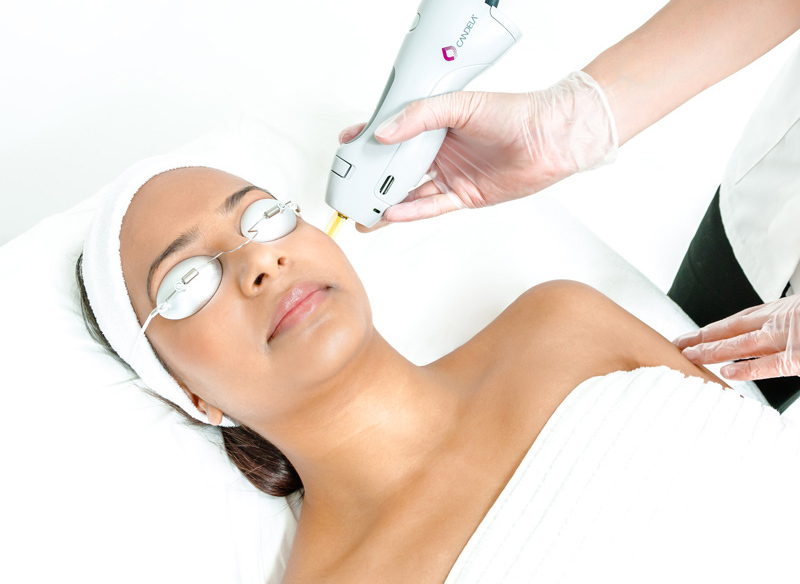 From permanent laser hair reduction to clinical skin treatments, Progressive Laser provides unparalleled results using the safest, most efficient, state-of-the-art equipment and techniques available. 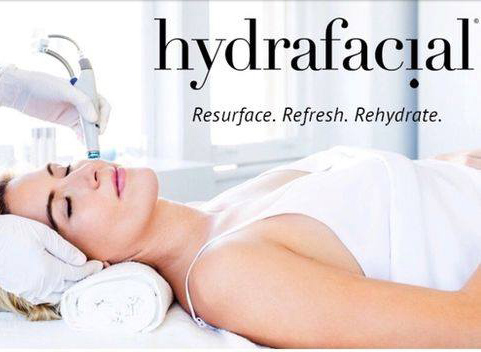 We offer a variety of services including: Hair Removal, Skin Rejuvenation, HydraFacial’s, Eminence Facials, Dermaplaning facials, Eyelash Extensions & Massage. New clients are asked to download and review this information prior to their first visit. 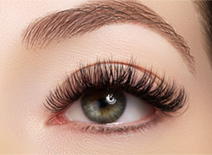 Our Estheticians and Laser Technicians are licensed and have years of experience. Knowledgeable and welcoming, you couldn’t ask for a better group to assist you. The combination of technology and technique makes Progressive Laser second to none. Customized procedures to fit your individual needs, from skin type and complexion, to hair color & thickness, we make you feel comfortable, informed and cared for during each step of the way. From consultation through your treatment as well as the aftercare, you’ll be more than impressed with our professionalism, quality of service, and just how amazing you’ll look and feel. Was my first time there but certainly won’t be my last! It was amazing and my skin was so soft afterwords. Victoria was awesome! She addressed all my concerns and made me feel super comfortable! 5 stars, I highly recommend this place. - Desiree M. Mar 27, 2018. Customer since March 2018. My birthday is approaching and I wanted a facial or peel to refresh and hydrate my aging skin. Victoria explained all the procedures available along with the pros and cons of each. She was very professional and personable. She made it easy for me to make a decision. So glad I did! Will definitely be going back!! 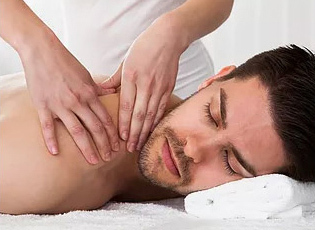 My massage made me feel great, especially the neck area that I asked her to work on a little more. She was very thorough, friendly and did exactly what I needed. I would definitely go again! !